The imposing Teatro Real in Madrid celebrates a firm status as one of the world's most famous opera houses. Now a National Monument, Madrid's Opera House dominates the Plaza de Oriente. From its inauguration in 1850 through to the present day, the theatre has been the subject of constant alterations, political changes, construction problems and a succession of renovations. It has been the scene of lyric productions but has also played host to parliamentary sessions and has even been used as a dance hall during the last century and a half. 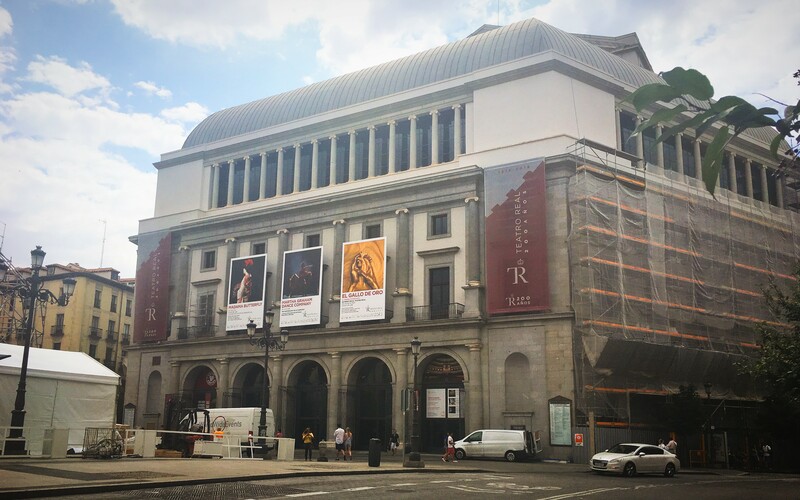 When it reopened in 1997, it once again became, as Queen Isabel II originally intended it, the home of opera in Madrid. In 1818, Madrid City Council commissioned Master Architect Antonio López Aguado to design the future Teatro Real. However, construction suffered a serious of delays and setbacks, just once of which stopped work on the project for a full thirteen years. 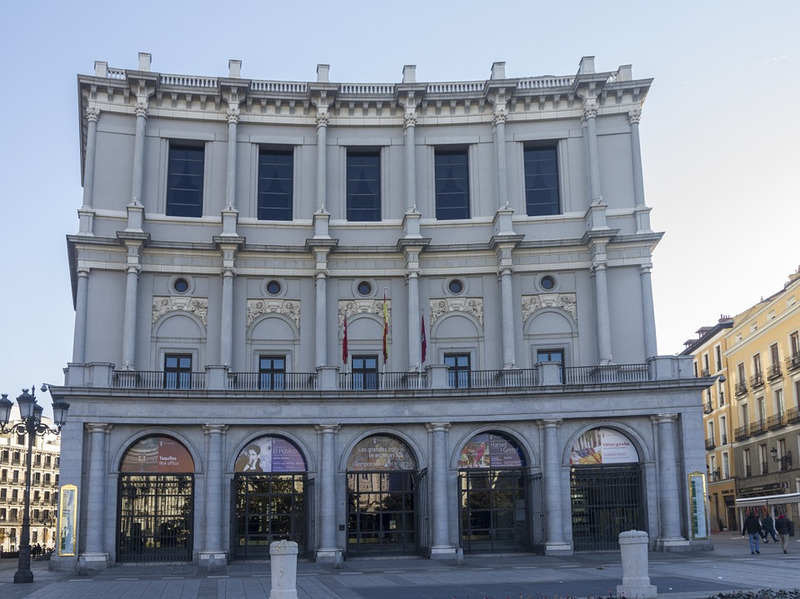 Throughout its long and varied life, the Teatro Real has not just been the venue for artistic stage performances. It has also been a gunpowder store, a parliamentary debating chamber and was used as an improvised barracks during the Spanish Civil War. Its intended function was originally announced on 7 May 1850, when a Royal Decree was issued granting six months to complete its construction, in the hope that it could be inaugurated on the day on which Queen Isabel II, a great opera lover, celebrated her birthday.